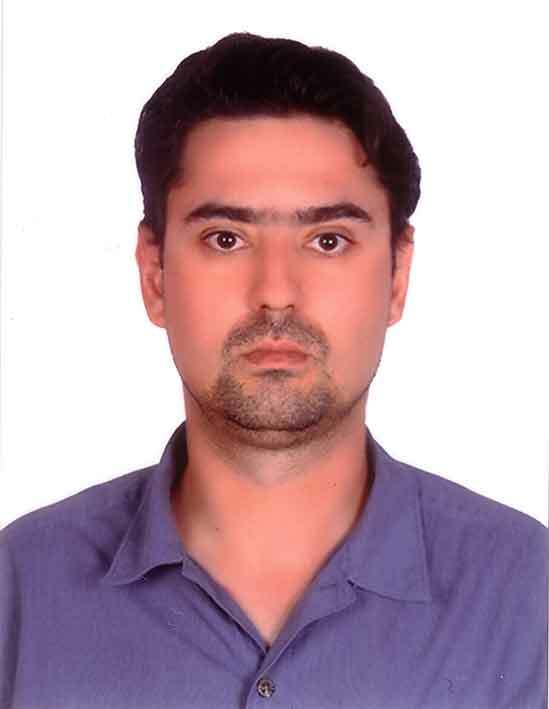 He has over 13 years of engineering and consultancy experience in fertilizer and gas projects from the following countries: Australia, Germany, Vietnam, UAE, Saudi Arabia, Romania and Russia, and was involved in design for projects developed in countries like Egypt, Algeria, Slovak Republic and China. He has experience in all project phases starting from Concept and Front End Engineering (FEED) through Commissioning and Operation. He is a Chartered Chemical Engineer, a Member of The Institution of Chemical Engineers (CEng, MIChemE), a Member of Engineers Australia, a Member of the Safety and Loss Prevention Group of the IChemE, and a Registered Professional Engineer of Queensland (RPEQ). Dan has extensive experience in engineering and process safety consultancy services to EPCM companies and their clients including the preparation of Safety Reports, hazard identification and analysis, consequence and risk modelling of major accidents using DNV GL PHAST, quantitative risk assessment using DNV GL SAFETI, development of Major Accident Hazard (MAH) bow-tie diagrams, and Hazard and Operability (HAZOP) facilitation. Dan also provides advice and process safety input to various safety studies such as Hazard Identification (HAZID), HAZOP, Layers of Protection Analysis (LOPA), 3D model review, design review and Simultaneous Operations (SIMOPS) during the project lifecycle. Mark graduated at the Technical University of Eindhoven (Chemical Engineering). 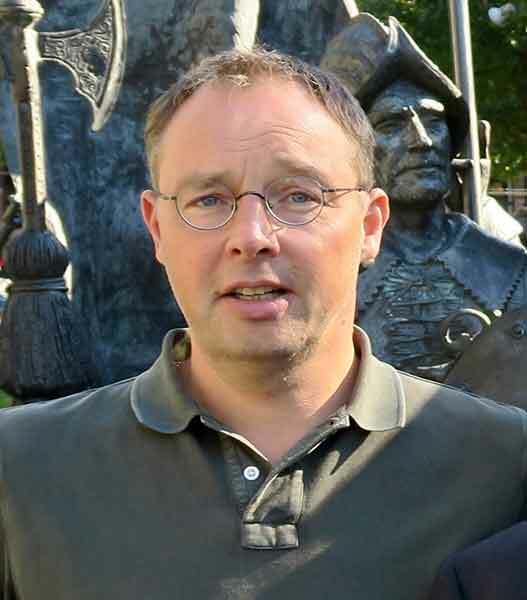 After military service he joined DSM where he worked first seven years as a process engineer. In 1996 he joined Stamicarbon as Licensing Manager Urea Revamps. Later he became the Manager of Stamicarbon Services responsible for all Stamicarbon’s activities in existing urea plants. In these nearly fourteen years he visited more than 100 urea plants worldwide and was involved in numerous revamp, relocation, debottlenecking and grass root projects. Since early 2009 Mark Brouwer started up UreaKnowHow.com. UreaKnowHow.com is an independent group of nitrogen fertilizer specialists with an impressive number of years experience in designing, maintaining and operating urea plants. UreaKnowHow.com’s mission is to support, facilitate and promote the exchange of information within the nitrogen fertilizer industry with the target to improve the Safety and Performance of all nitrogen fertilizer plants worldwide. UreaKnowHow.com has become the largest network in the urea industry and offers various technical and commercial consultancy services. 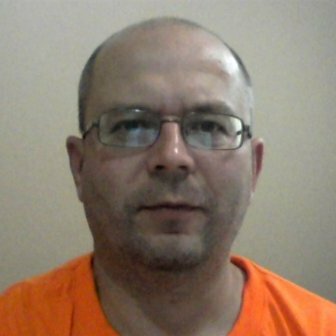 Bogdan is a maintenance engineer in Fertilizer Industrial Services. He has a wide range of experience gained during the 27 years spent in the field of construction, commissioning, maintenance and operation of Oil & Gas Facilities in Upstream and Refineries and Petrochemical Plants in Downstream. During these years he held the following positions: Mechanical Supervisor; Maintenance Superintendent; Mechanical Superintendent Construction; Project Engineer; Maintenance Engineer; Operability & Maintainability Coordinator; Head of Maintenance Engineering Department; Shutdown Coordinator; Senior Reliability Engineer; Project Manager, Maintenance Manager; Operation Readiness & Assurance Lead. In the last 24 years he worked with one of the biggest IOC’s, NOC’s & EPCC’s companies such as Shell, Exxon Mobil, BP, ENI, OMV, Snamprogetti, UHDE GmbH, Technip, NNPC (Nigerian National Petroleum Company, NIOC (National Iranian Oil Company, NOC (Libyan National Oil Company), SOCAR (Azerbaijan National oil Company). 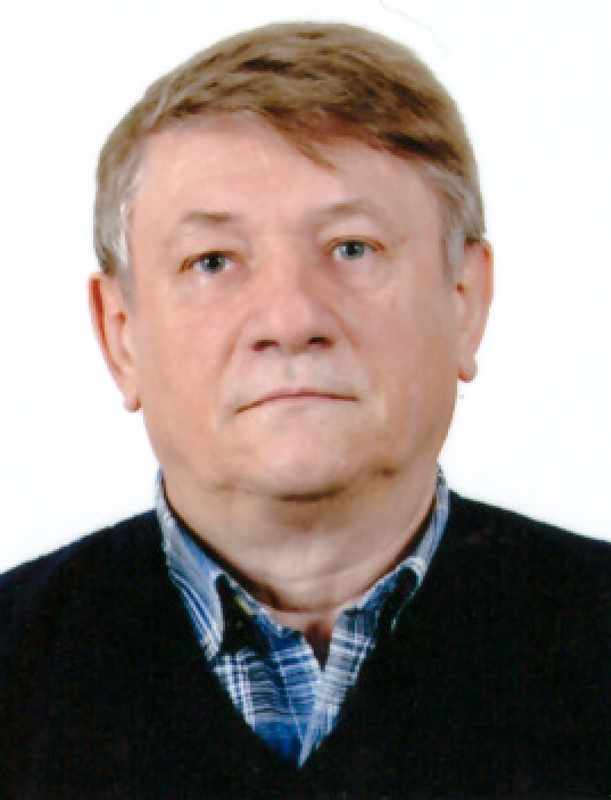 Florian Balas has over 40 years of experience in operation, commissioning and startup of ammonia plants in various projects. His technology expertise comprises ammonia licensors like KBR, Haldor Topsoe and ThyssenKrupp Industrial Solutions Uhde. Among his latest ammonia commissioning project are EAgrium in Damietta, Egypt, Mary 2 in Turkmenistan and Sorfert project in Algeria. 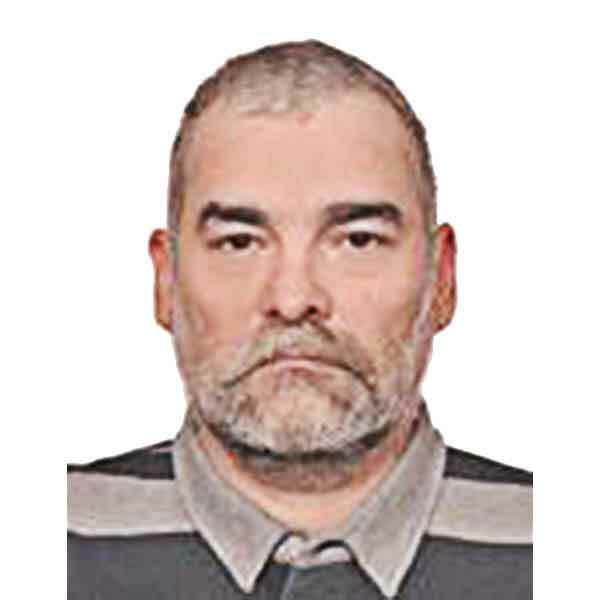 Alexey Fadeev is a higly skilled Instrument Engineer with a total of 23 years of experience; about 15 years of international experience in performing installation, commissioning, start-up and maintenance of field instrumentation and ICSS(DCS and ESD)/F&G related systems and data transmission, network ( Hart, Modbus, Profibus, etc) as well as over 8 years of International and domestic Russian experience in the engineering of chemical and petrochemical plants in instrumentation/automation discipline. 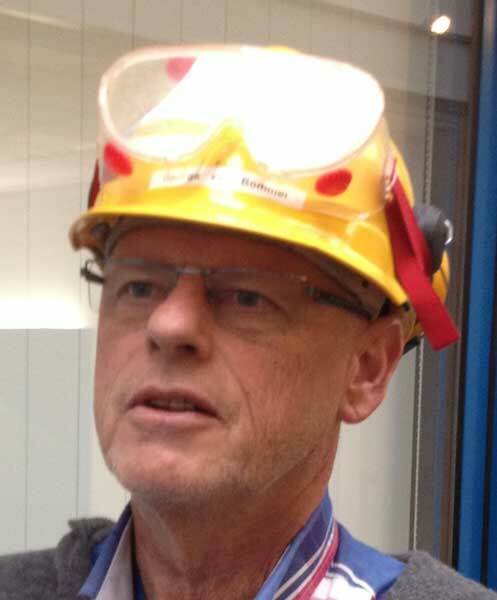 Giel Notten is a materials and corrosion expert who, before his retirement, spent thirty eight years working with DSM in The Netherlands. After gaining his Chemical Engineering degree he joined DSM’s Central Laboratory. He was to remain with the company for the rest of his career and held several positions as a materials and corrosion expert there. For the last twenty years before he retired, Giel was heading the Corrosion Department as Managing Senior Corrosion Engineer. In this job he was involved in selection of materials of construction for numerous chemical and electrochemical plants as well as other corrosion consultancy activities in these plants. For Stamicarbon, a previous subsidiary company of DSM, and licensing DSM’s know-how, he set up programs for lifetime extension studies in urea and ammonia plants and supervised these studies. He was also involved in the development of Safurex®, the super-duplex stainless steel grade (developed by Sandvik in cooperation with Stamicarbon) for application in Stamicarbon urea plants. 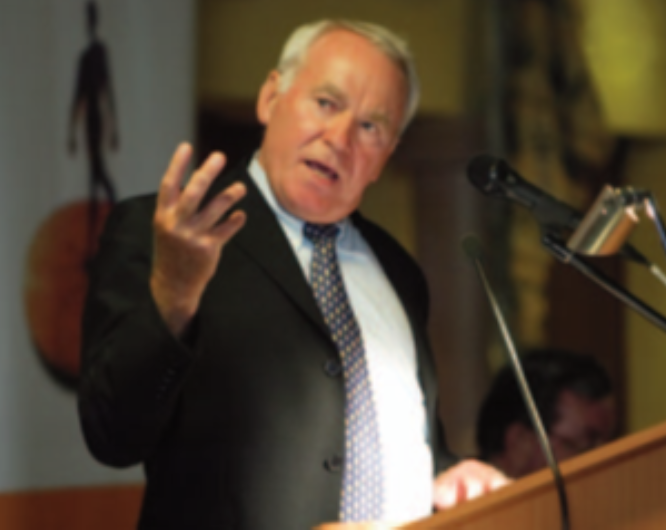 He was a board member of NACE Benelux and a member of the Contact Group Corrosion of the Dutch Chemical Process Industry and the Studiekern Corrosion of the Dutch Corrosion Society (NCC). Alex Toma is Ammonia Process Specialist with a total of 20+ years’ experience in Process/Project Implementation, Pre-Commissioning, Commissioning, Troubleshooting; offering research and participation including design, procurement, installation, commissioning and startup and team member training, and troubleshooting services worldwide. His expertise includes Engineering, Design, Procurement, LCI, Pre-commissioning/ Commissioning, Start-up and FAT, Turn-Over and Warranty. Started his career as Field Operator in ammonia plant, moving through commissioning and startup as well as engineering and design activities. Alex is working with Fertilizer Industrial Services as Ammonia Process Consultant involved in multiple projects in Europe and Asia. 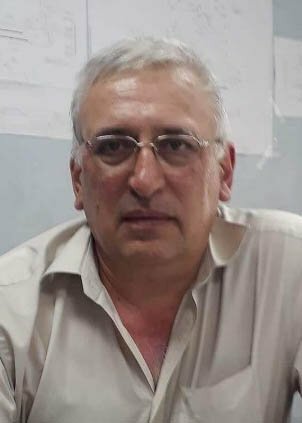 With 30 years of experience in fertilizer industry, Gabriel was involved as project manager for several revamp projects for ammonia, urea and nitric acid plants as well as retrofit of ammonia storage tanks compressor stations. As chief of research and development department he was responsible with various plant modification supervising the projects from the design phase, through commissioning and hand over to operation. Currently Gabriel is using his experience in mechanical engineering in ammonia storage tanks de-commissioning and inspections projects in India. 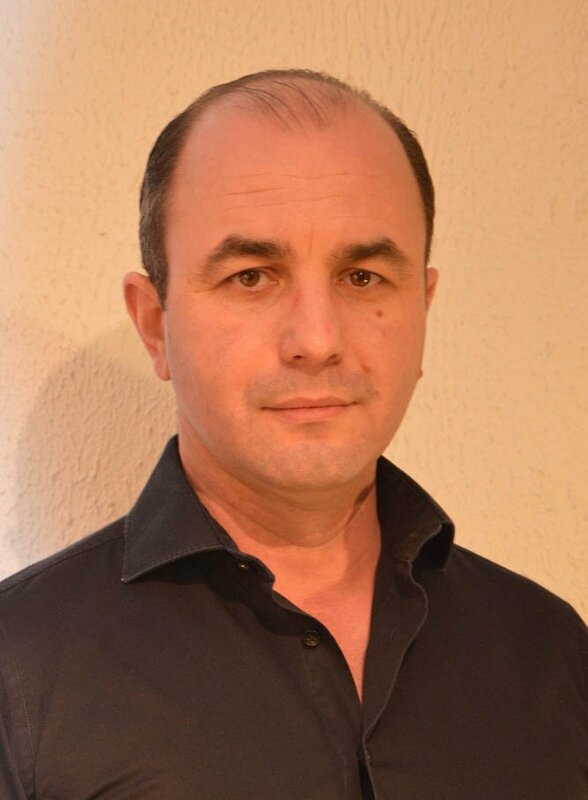 Liviu Oroviceanu has over 17 years of experience in Engineering and Operation of Ammonia and Methanol technologies. Involved in Engineering, Commissioning and Operation of the new ammonia facilities, he coordinates the process design as well as preparation and review of data, diagrams (PFD's and P&ID's), documentation, reports and schedules required to support engineering and construction, commissioning and turnover of major projects. for Stamicarbon as commissioning and training engineer, 5 years at Saskferco (now Yara) Belle Plaine Canada as sr process engineer and deputy operations manager. At Saskerfco in 1997, he initialized the “more-in more-out” parallel stripper principle of debottlenecking the urea & FB granulation plant from 2000 to 2850 MTPD through minimal Capex. Later, George switched to the food and feed industry for about 18 years at Cargill’s sweeteners & oilseeds BU’s, as principal scientist and as Global Energy manager. Presently, he is working for some 7 years at BioTorTech BV, as sr. fertilizer & bulk handling consultant. He is also Chief Technology Officer, where he developed several biobased pilot plants and holds various patents in several technology fields. Presently, he is involved in several fertilizer plant expansions, Greenfield pre-commissioning & startup’s, conceptual designs in various fertilizer fields, from Urea, NH3 to CAN AN-NA, NPK & Slow release and equipment specification. Due Diligence, feasibility studies, FEED, High Level Technical Assessments, HAZOP’s for Mergers & Acquisitions, Investors and Banks.